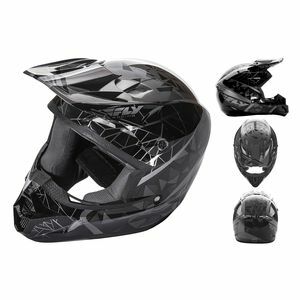 Gearing up your young ones for some off-road riding doesn’t have to break the bank. 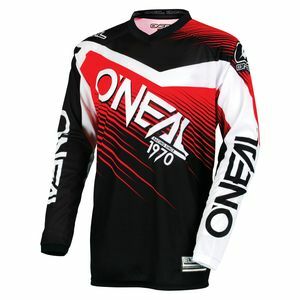 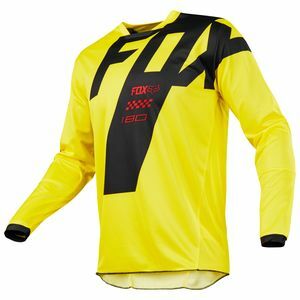 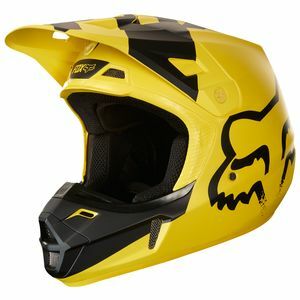 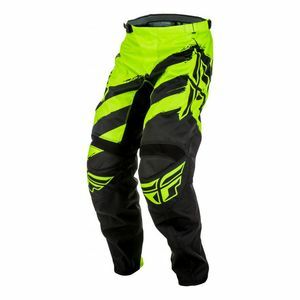 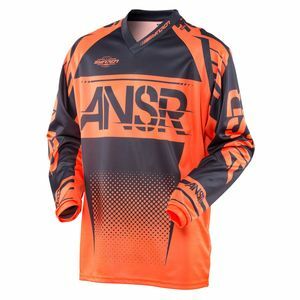 We have a constantly rotating youth motocross gear clearance section that includes a wide variety of products from the world’s most popular brands. 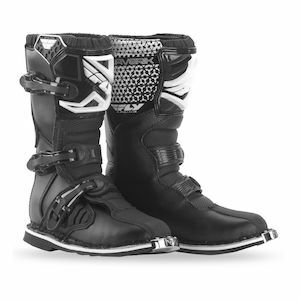 Now you can find clearance boots, helmets, pants, armor, and more in kids sizes to outfit your young rider in the most trusted gear. 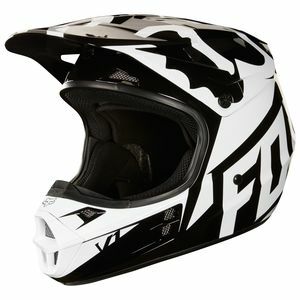 Explore our collection today and check back regularly as we add products frequently. 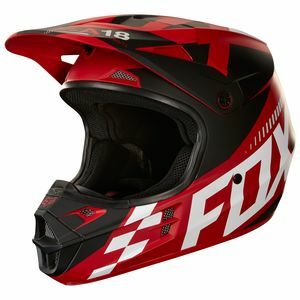 While you’re at it, take a look at our full collection of Youth Dirt Bike Gear to see the latest styles and offerings from our favorite brands.